Thanks to technology, never before has it been easier for businesses to remain connected to its employees and its consumers. With the advancement of telecommunications technology from traditional phone lines to VOIP capable systems, DidforSale is now offering business consumers the versatility and function of SMS Forwarding. Simple. Direct. Personal. With SMS enabled phone number, you can make sure your message is heard by texting any number and have it forwarded directly to an email or other phone number. With SMS Forwarding, you never miss out on time sensitive communications and can notify any member of your team instantly. This gives you the advantage against your competition by delivering immediate, real-time communication where it matters most. With our SMS Forwarding feature, you can send any number of SMS messages for marketing purposes, business, or personal use. 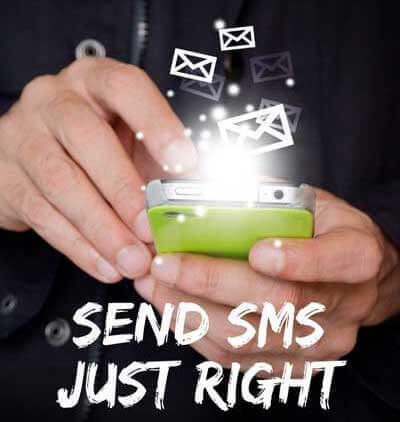 You can even use this feature to forward SMS messages to your email or phone number on all national mobile networks. SMS Forwarding is traceable, and provides you with the opportunity for improved productivity and a reduced cost to your business. You can even reduce or prevent spam. 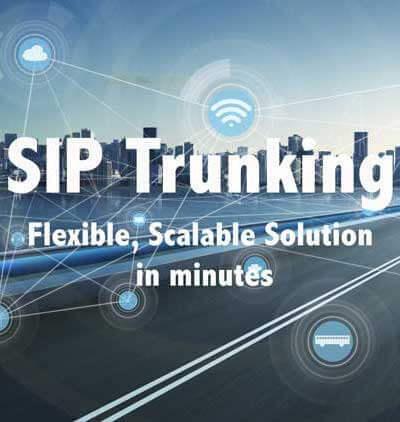 It’s easy to install directly in your VOIP’s API and provides you with unlimited communications capability. Is SMS Forwarding Affordable and Secure? When using SMS Forwarding for Local phone number, you will be able to receive your messages on your business number so you don’t have to comprise your personal phone number. Your office can forward you messages at the click of the button effortlessly. How Does SMS Forwarding Help My Business? 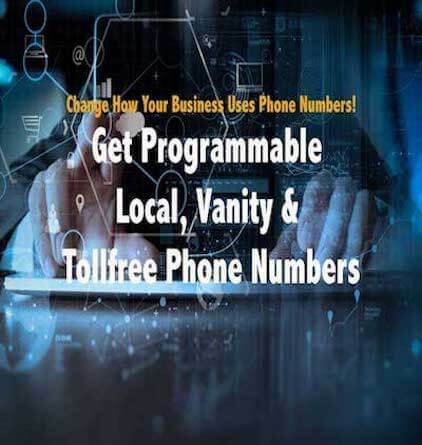 It provides you with an opportunity to connect more with your customers, and gives your employees increased versatility in sending and receiving important business information from any location. With this new feature, you don’t have to be tied down to a desktop in order to get the message out. You can send important press releases to media outlets, provide promotions to valued customers, and even create automated reminders to help your customers and employees remember important dates and deadlines. More importantly, SMS Forwarding provides you with endless productivity in answering important emails right at the touch of a button. As business demands increase, you need tools to help your business’s communications efforts. DIDforSale helps you streamline your business communications by streamlining its function with its integrative SMS Forwarding feature for VOIP.